"It is time for a home-centered Church, supported by what takes place inside our branch, ward, and stake buildings." As critics outside the Church talk about how the changes affecting the church are just clerical and logistical, those of us in the Church know that it is well beyond that. We have been given a new mantel so to speak upon our shoulders. We no longer can go to church on Sunday and hope that our children are receiving all the gospel instruction they need. It is now turned back to the parents to teach their children. But how can we teach our children if we aren't studying the gospel for ourselves? The first book of scripture that we have been asked to study from and teach our families is the New Testament. I was thrilled when I learned that the first year of this program was going to be learning all about our Savior, Jesus Christ, and His life and ministry. I taught Gospel Doctrine a few years. My first year was the Old Testament and then my second was the New Testament. It was like a breath of fresh air after studying the Old Testament! I devoured the scriptures and the stories and the parables! I loved learning about where Jesus walked and where He taught and who He spoke to. I loved studying His parables and learning how to truly apply them to my own life. When we started learning about Paul, it was as if the stories were new to me, and I was seeing them with new eyes! You see, when you study the scriptures knowing that you are going to have to teach them to someone else, you study them a little bit deeper. You begin to look for patterns and principles that can be talked about and applied. You formulate questions that will lead to good discussions as you read. When I heard that we were going to be "in charge" of teaching our own families, I immediately saw the wisdom in it. This is not only for us to teach our children, but it is for us individually to gain a greater knowledge and love of the scriptures and our Savior! Even if your children are small or grown and out of the house, or you don't have a family yet, study the scriptures as if you are going to teach them to someone else! You will find that you dig deeper and gain a better understanding. 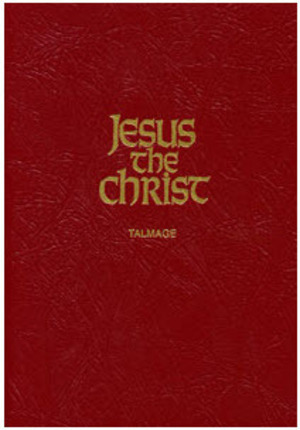 Jesus the Christ by James E. Talmage - This book is my #1 go to as I study the New Testament. I read it right along the New Testament. It brings insights and explanation to the passages. It can be a bit difficult to read since it was written in 1915, but I promise it is worth it! You can read it straight from LDS.org or you can buy a paper copy from Deseret Book. New Testament Seminary Manual - This is a great resource! It follows the New Testament as it is written, so if you're studying this year as it follows the Come, Follow Me manual, then you will need to jump around a bit in the Seminary Manual. New Testament Home Study Seminary Manual - This manual is made to study on your own or as a small group. This will be a great resource along with the Come, Follow Me manual! 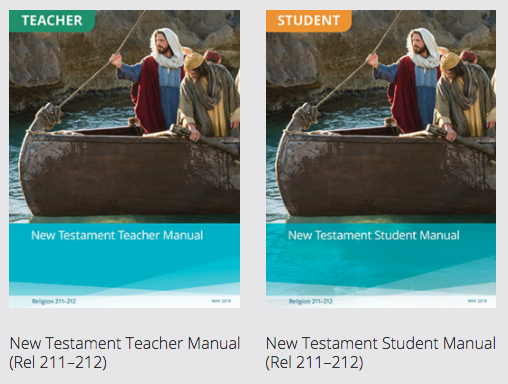 New Testament Institute Manuals - This is another manual but is written for a bit of an older group so it gives even additional insight. Pair it with the Student Manual for added worksheets and videos. LDS Gospel Doctrine Plus Blog - An insired lady, Nancy W. Jensen, wrote down all of her Gospel Doctrine lessons many years ago. I absolutely LOVE her insights. She brings in a lot of Jewish history and other things that I found very enlightening. Each post follows the Gospel Doctrine manuals from the past years, but the titles are typically easy enough to understand to help you know where in the scriptures it is. 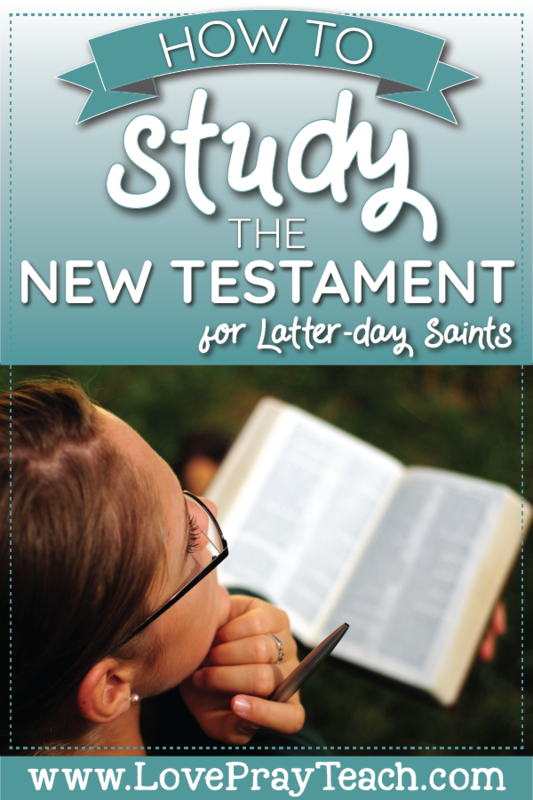 Click here for another blog post I wrote a few years ago about how I study the scriptures! After you have studied the suggested scriptures each week, we need to then teach them to our families. We have created some simple resources for this purpose! 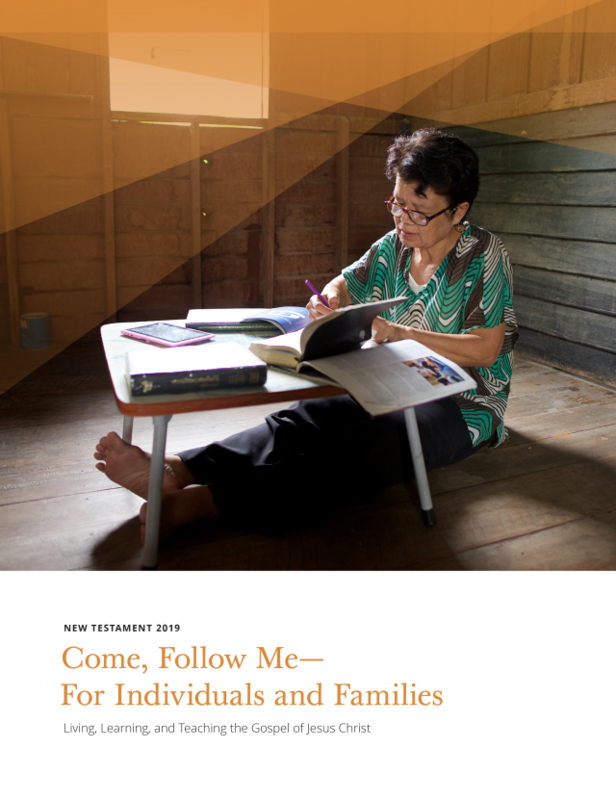 Each week, we have designed a packet that follows the scriptures in the Come, Follow Me manual. We provide additional printables, worksheets, games, discussion questions, links to videos and articles, and more! We try to give suggestions for older and younger children. The best part is it's simplicity! We know how busy families are and we wanted to create something that would work within our own families. To learn more, head on over to our Home and Family page! Come, Follow Me - For Individuals and Families: New Testament - Week 1 December 31-January 6th: "We are responsible for our own learning"